Summary : Hyun Wook (Bi) is the CEO of a talent agency that scouts and trains idols. He is a brilliant composer-producer who appears cold and indifferent on the outside but is sensitive and kind-hearted. Hyun Wook lives in great difficulty as he unable to let go of his ex girlfriend who dies in an accident he witnesses first hand. 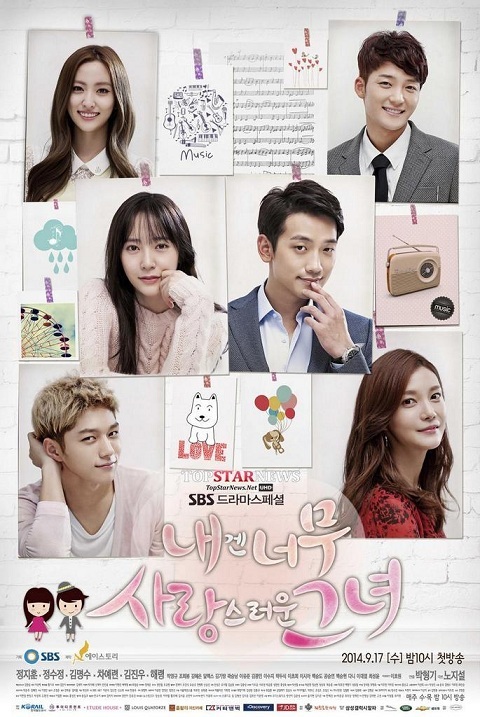 Said ex-girlfriend’s sister, Se Na (Krystal Jung), moves to Seoul in order to pursue her music-composing career and meets Hyun Wook who helps her achieve it. In the midst of healing through music, they fall in love. can you update the pointers. All have expired. Can you fix the pointers for episodes 2, 5, 15.